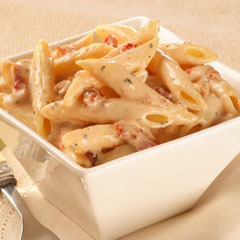 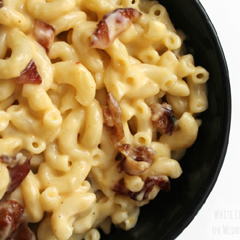 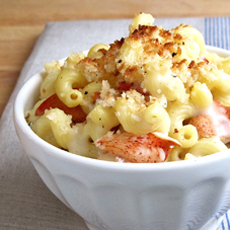 Classic macaroni and cheese with white cheddar and bits of real bacon. 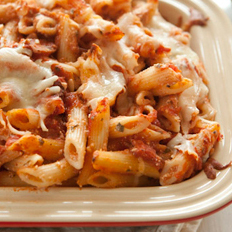 Just like Mom used to make. 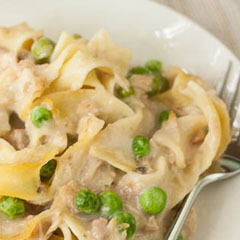 This classic tuna noodle casserole even includes the peas. 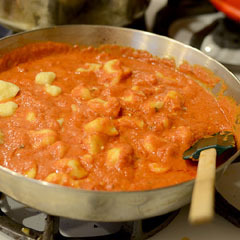 The best Italian dish you may have never tasted. 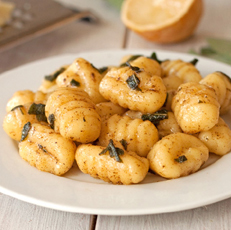 Fresh garden sage cooked in browned butter, served over gnocchi and topped with Parmesan and crispy fried sage. 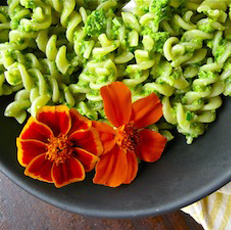 Grilled, balsamic marinated chicken breasts, served with rotini pasta in a fresh pesto sauce made with garden basil, marcona almonds and aged Grana cheese.